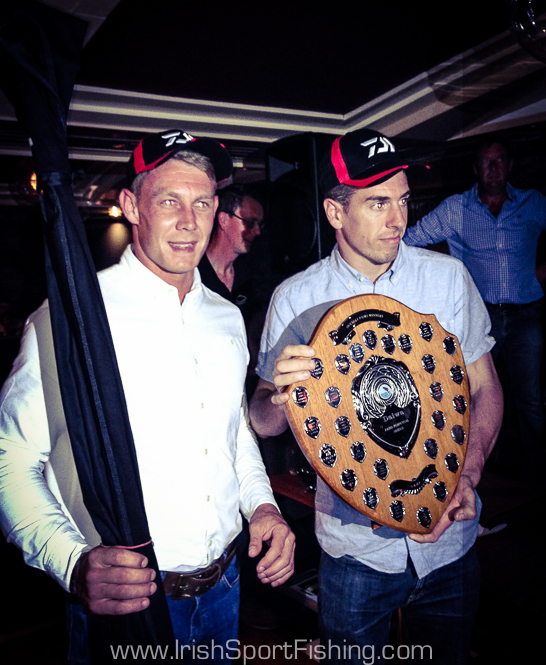 Here’s a selection of photos from this years Daiwa Pairs week (and a bit!) 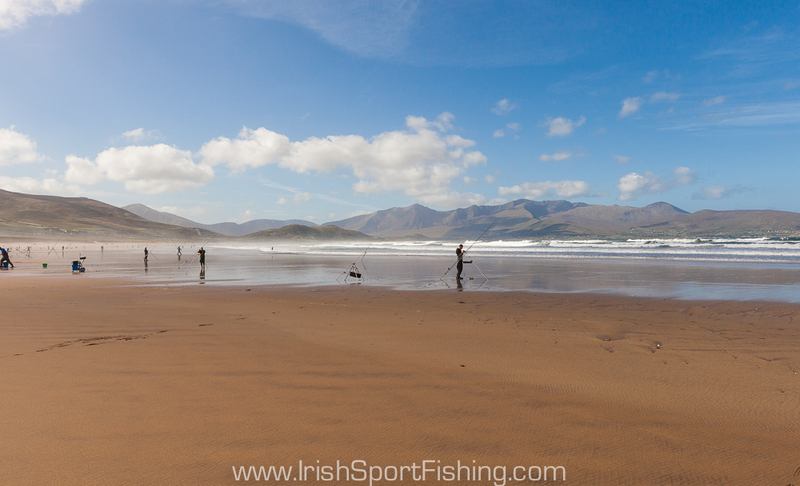 in Co. Kerry. 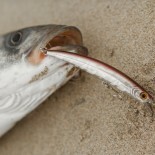 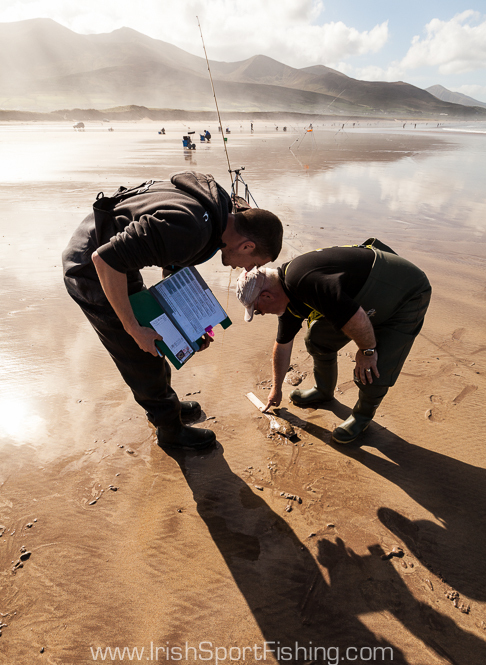 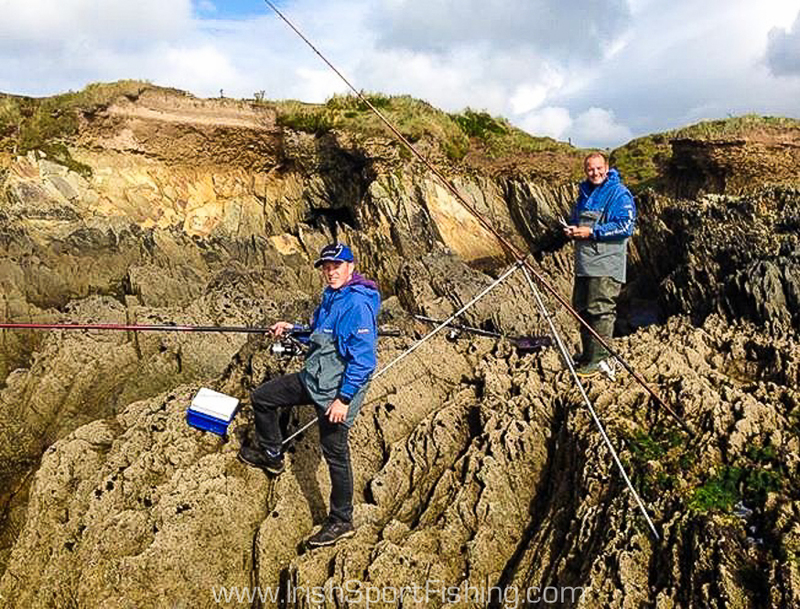 I’m not going to bang on about it – everyone who was there or who has fished it before knows what a great place it is. 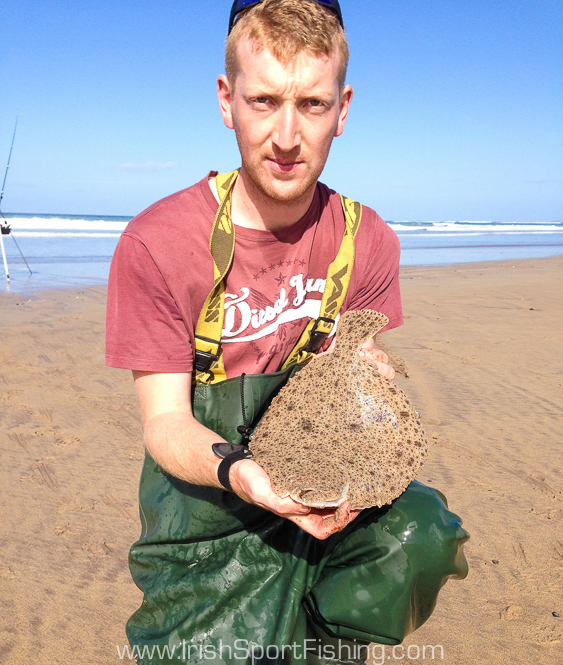 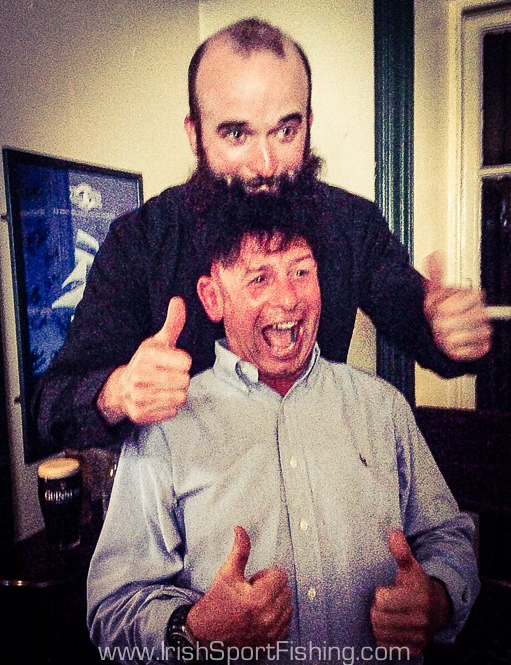 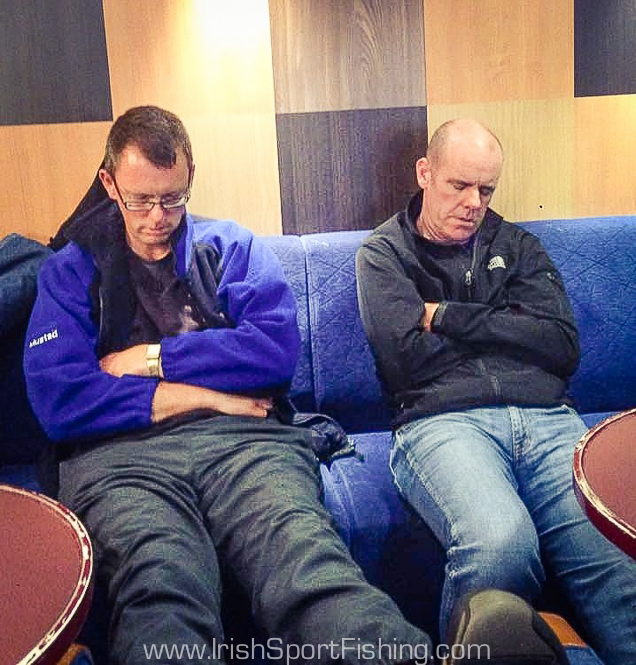 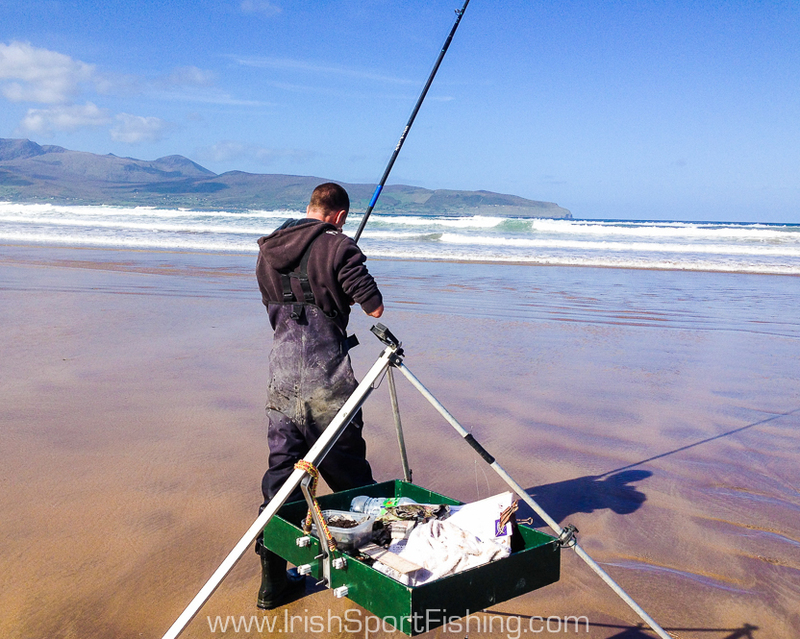 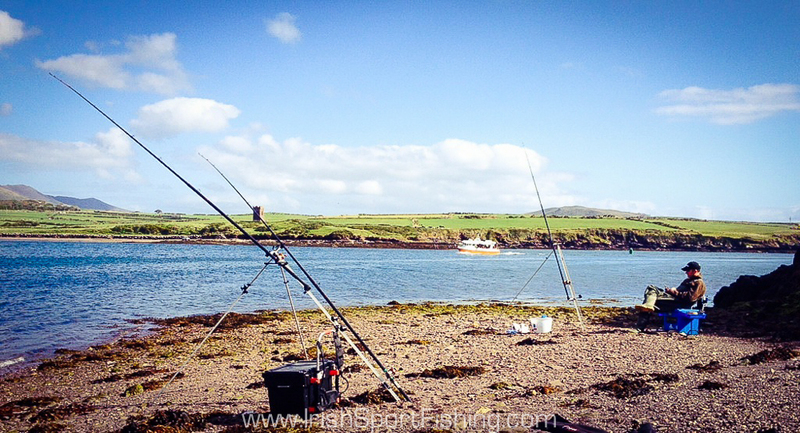 The weather was good, the craic was good, and oh yeah the fishing wasn’t bad at times either! 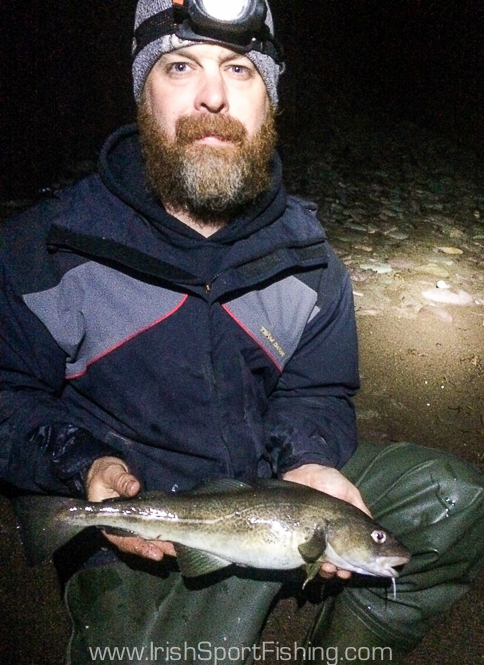 Thanks to everyone who sent me their dodgy camera phone photos! 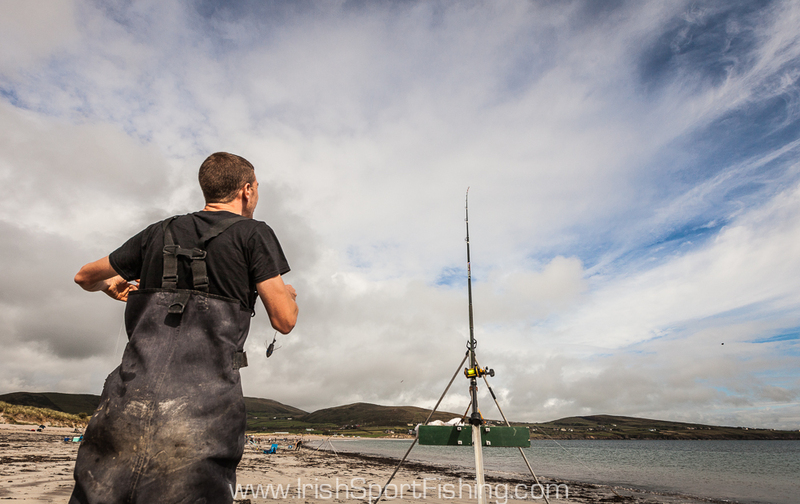 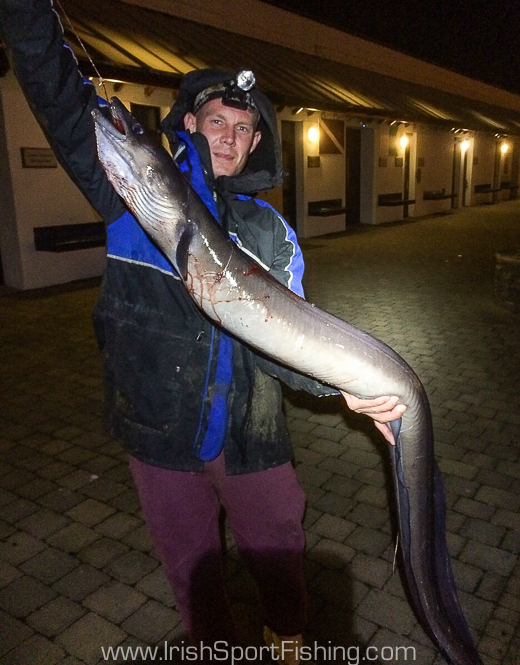 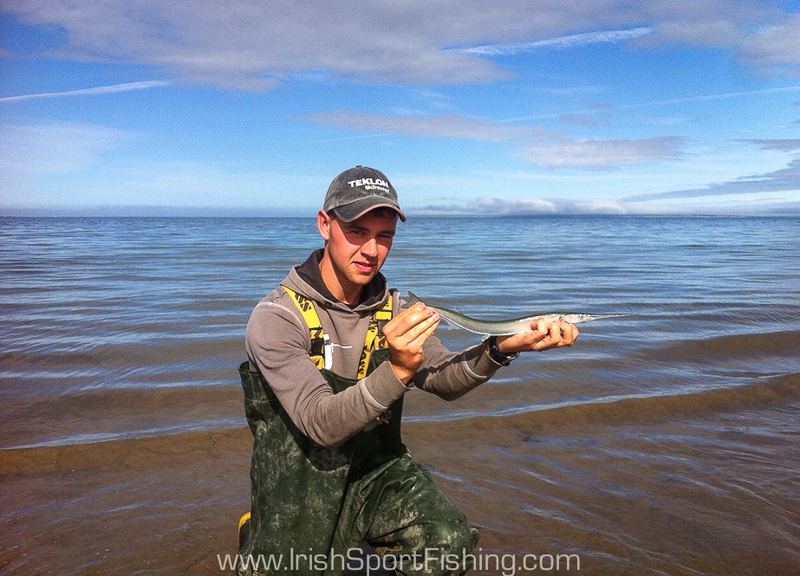 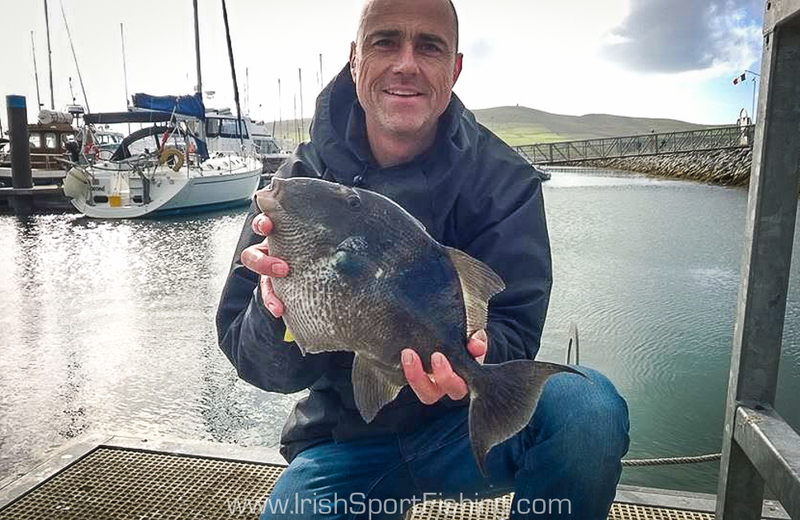 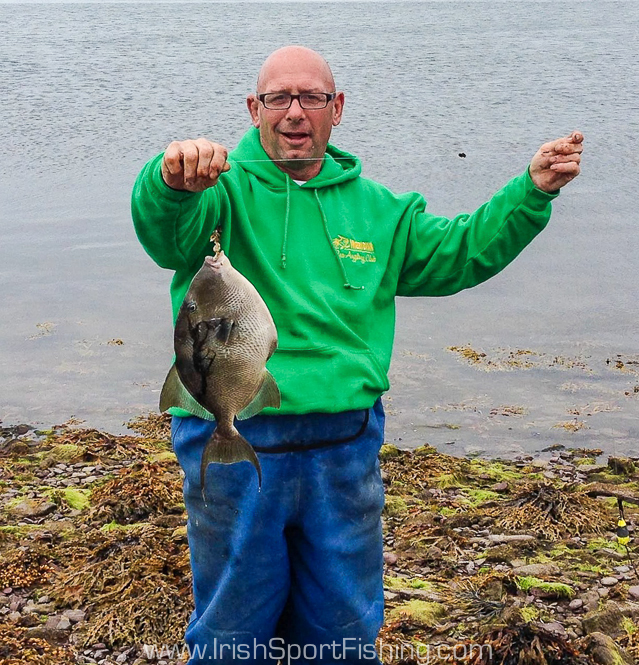 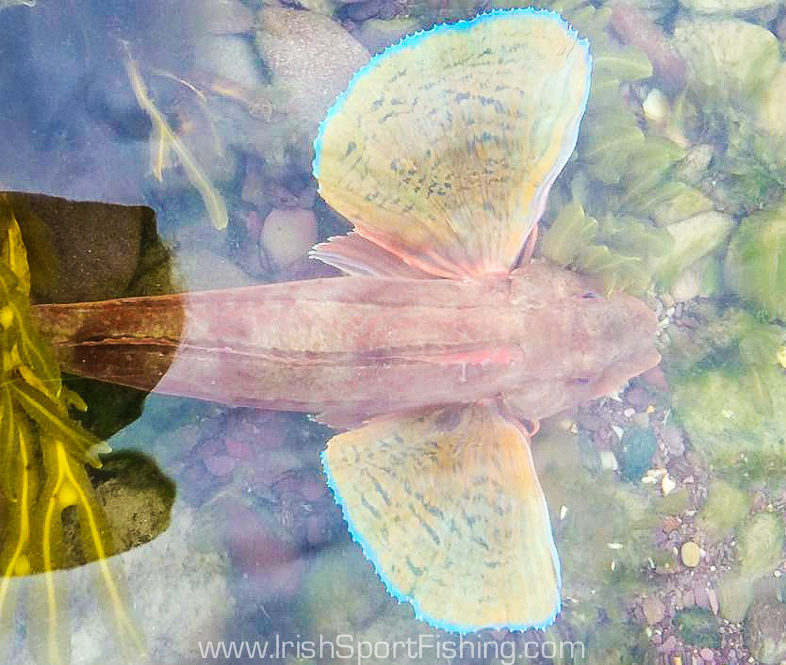 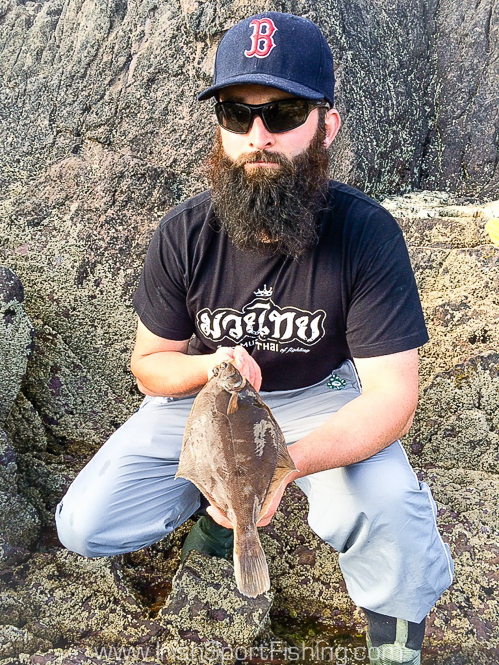 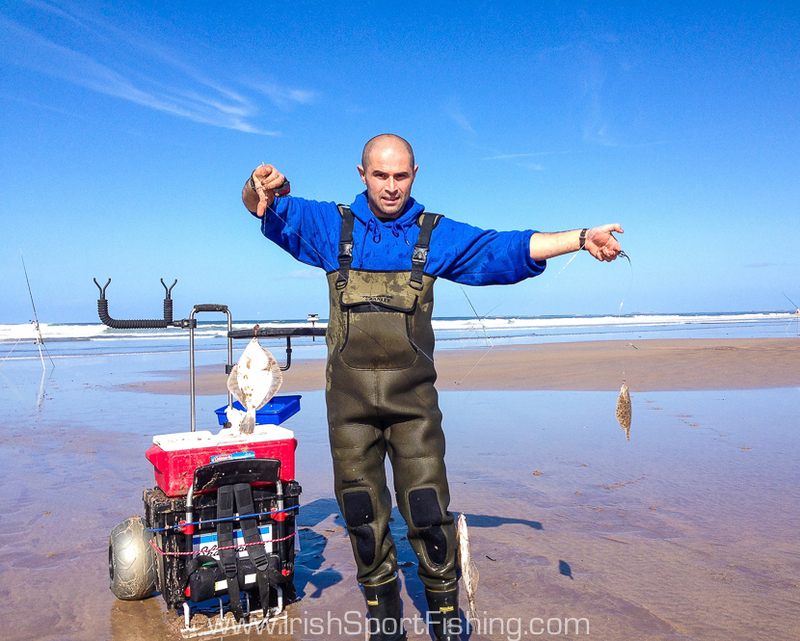 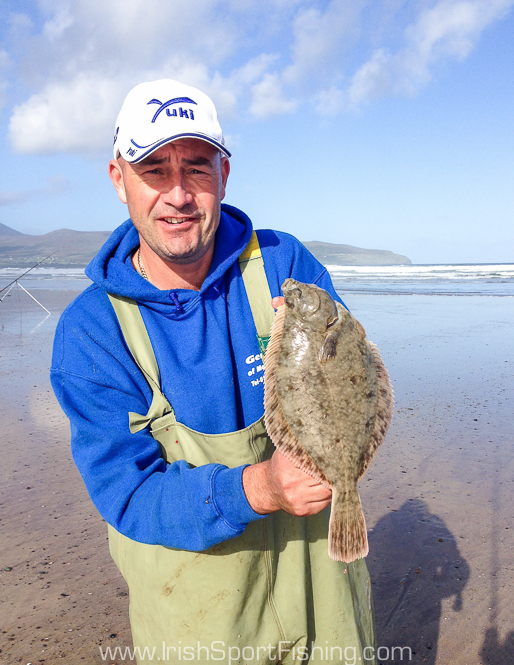 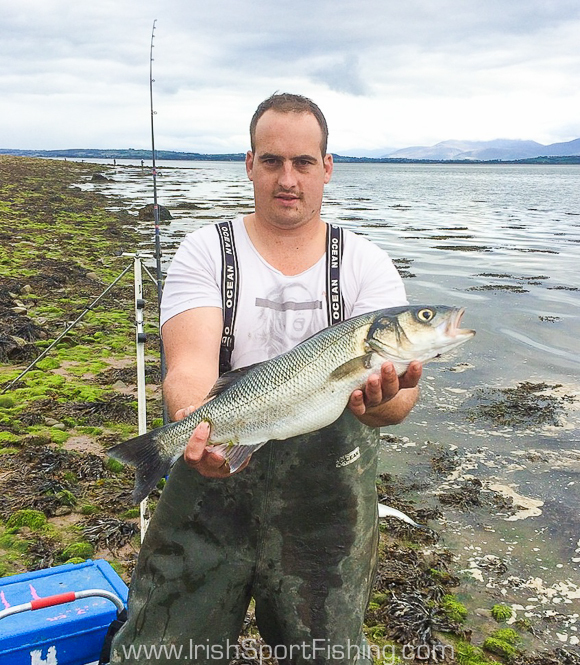 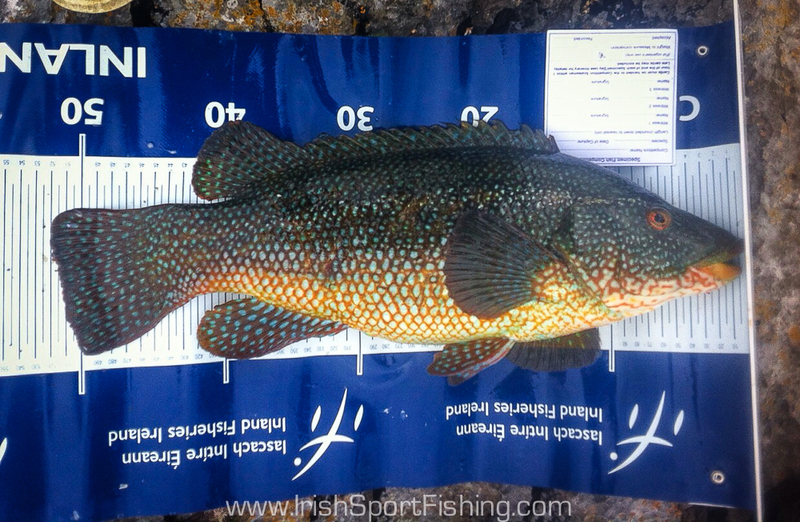 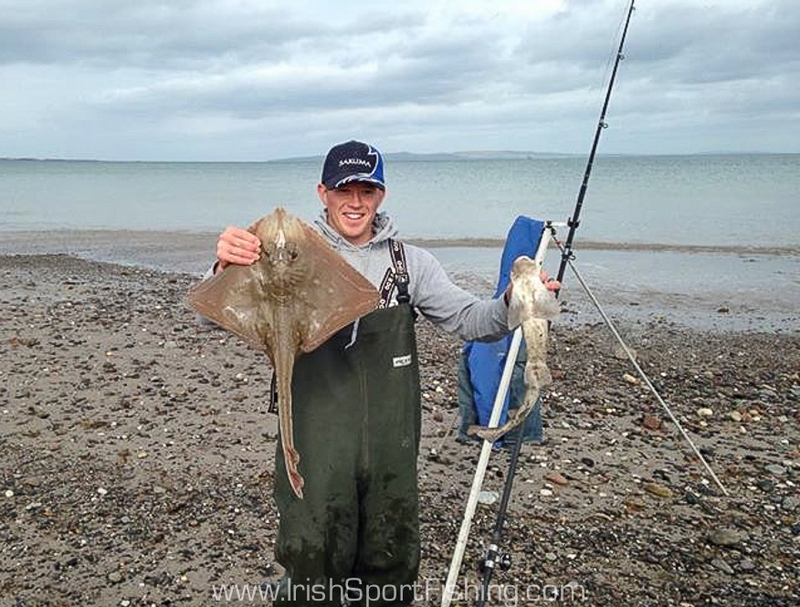 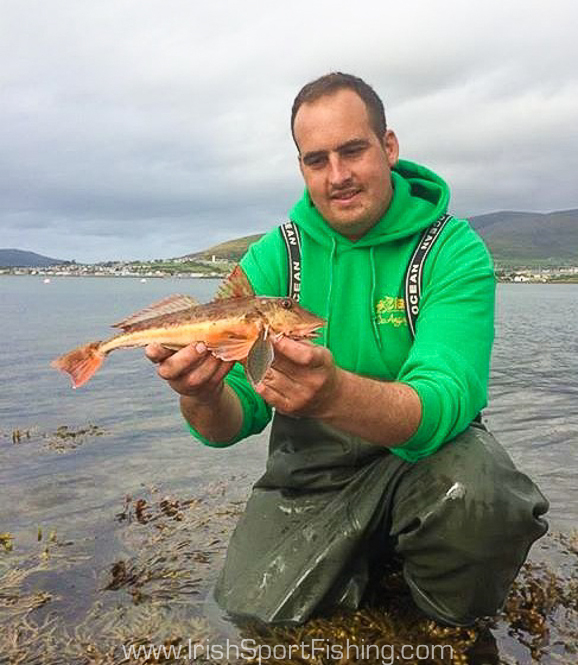 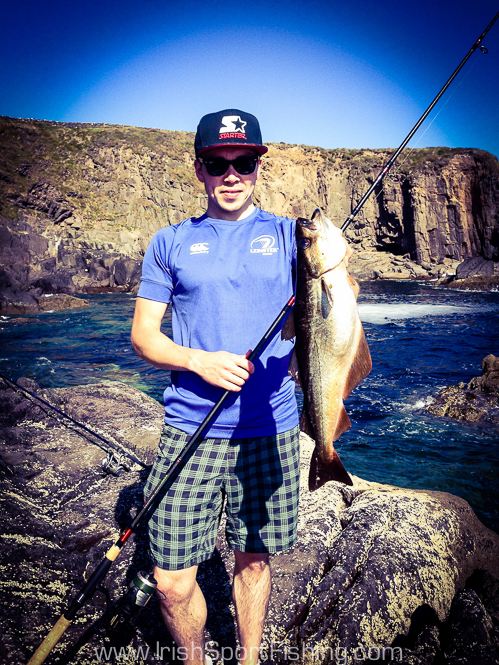 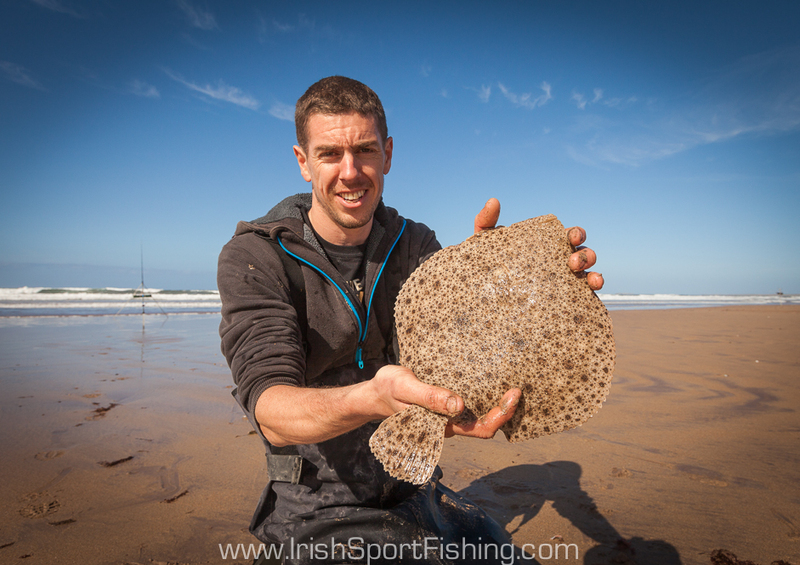 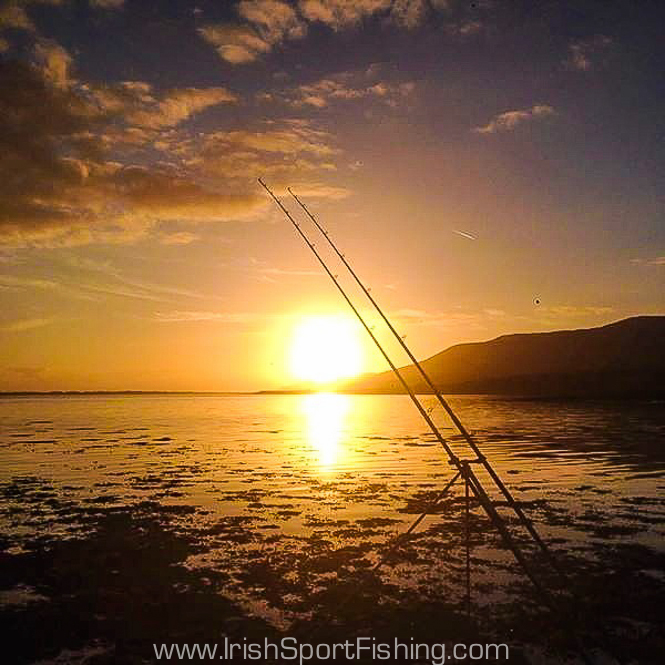 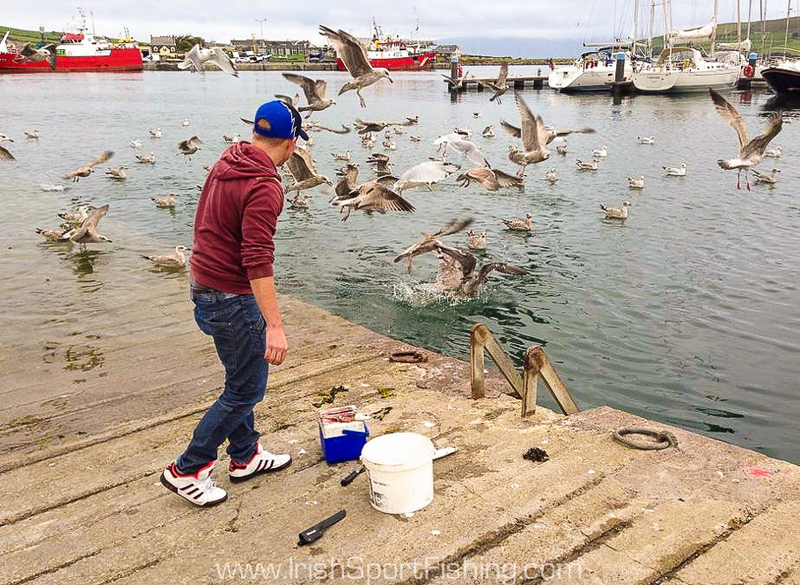 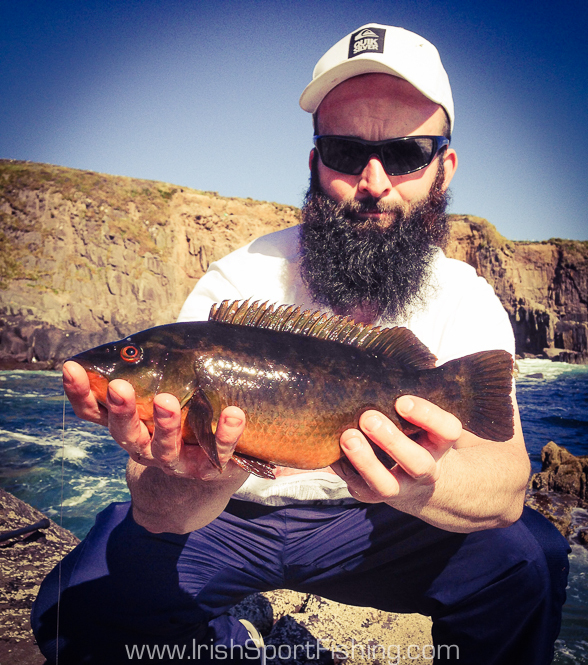 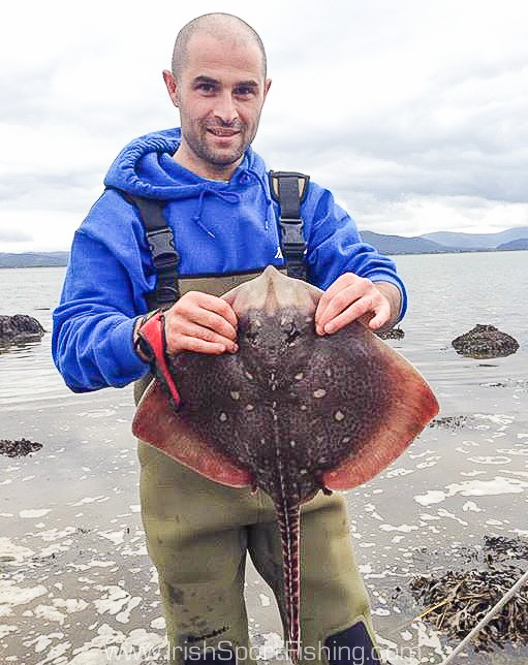 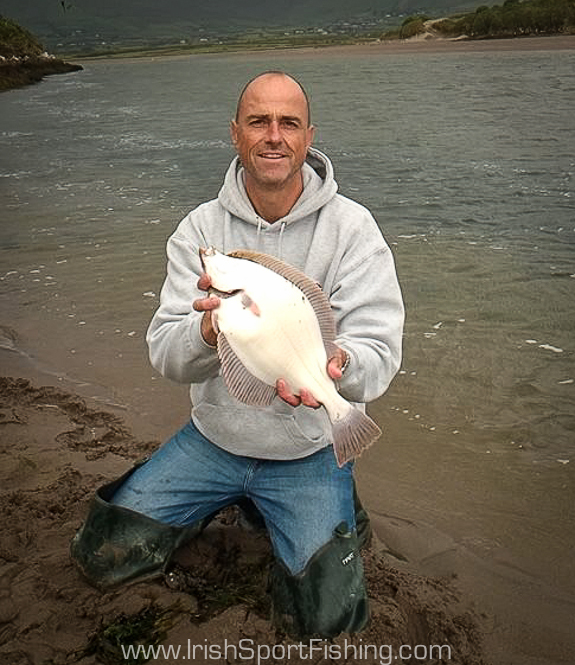 This entry was posted on October 18, 2014 by steve and tagged Daiwa Pairs, Dingle Fishing, Fishing in Ireland, Irish Fishing, Irish Sport Fishing, kerry fishing, Sea Fishing Ireland, www.irishsportfishing.com.